We're probably a little bit behind where we thought we'd be, and we've got to play some catch-up. 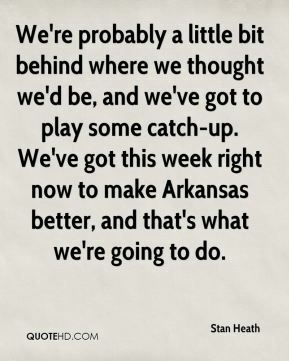 We've got this week right now to make Arkansas better, and that's what we're going to do. I'm looking for consistency. 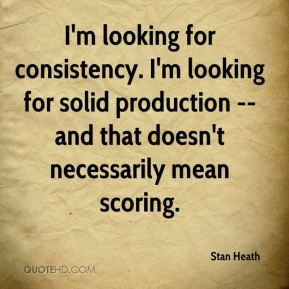 I'm looking for solid production -- and that doesn't necessarily mean scoring. 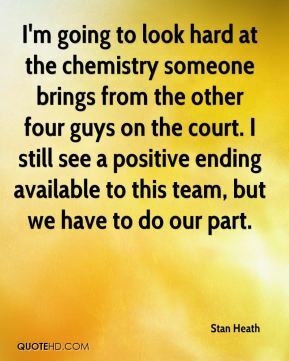 I'm going to look hard at the chemistry someone brings from the other four guys on the court. 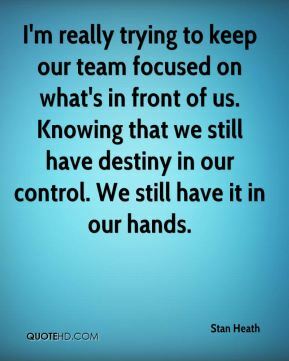 I still see a positive ending available to this team, but we have to do our part. 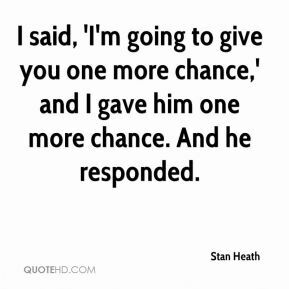 I said, 'I'm going to give you one more chance,' and I gave him one more chance. And he responded. 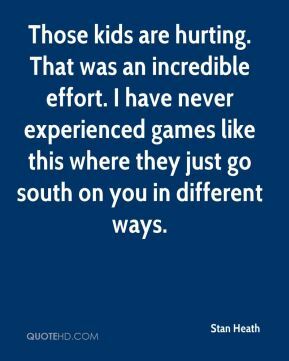 Those kids are hurting. That was an incredible effort. I have never experienced games like this where they just go south on you in different ways. It would be a big boost. We lost the first two and dug ourselves a hole. 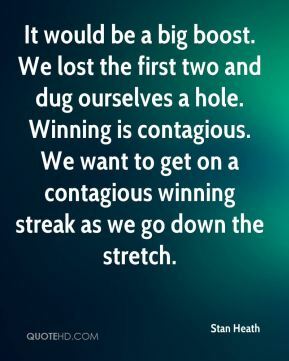 Winning is contagious. We want to get on a contagious winning streak as we go down the stretch. I'm disappointed in the loss, but I'm more disappointed in the way we played. 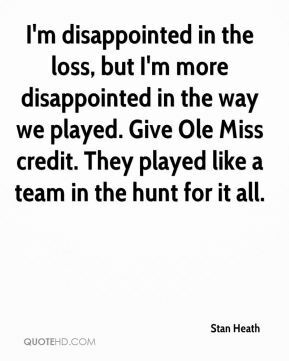 Give Ole Miss credit. They played like a team in the hunt for it all. 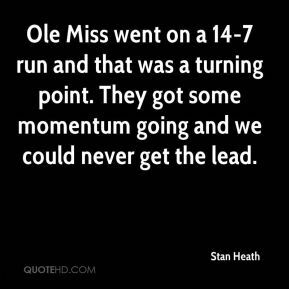 Ole Miss went on a 14-7 run and that was a turning point. They got some momentum going and we could never get the lead. I'll probably shake some things up. 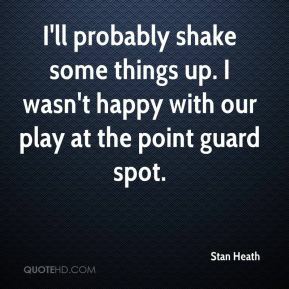 I wasn't happy with our play at the point guard spot. Ole Miss is always a war. 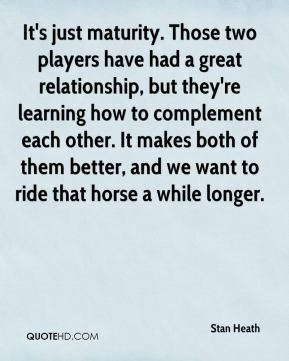 Both teams are going to battle and be physical. I've quit watching all their road games. 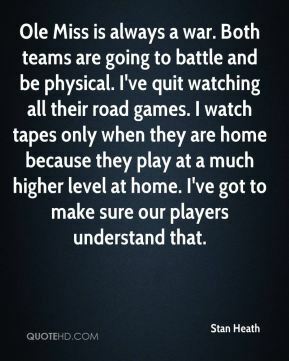 I watch tapes only when they are home because they play at a much higher level at home. 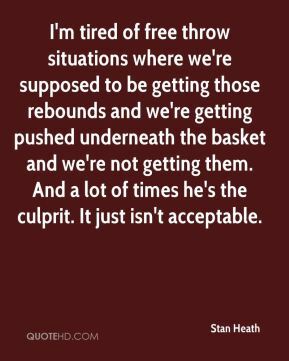 I've got to make sure our players understand that. 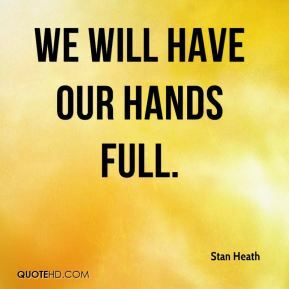 We will have our hands full.